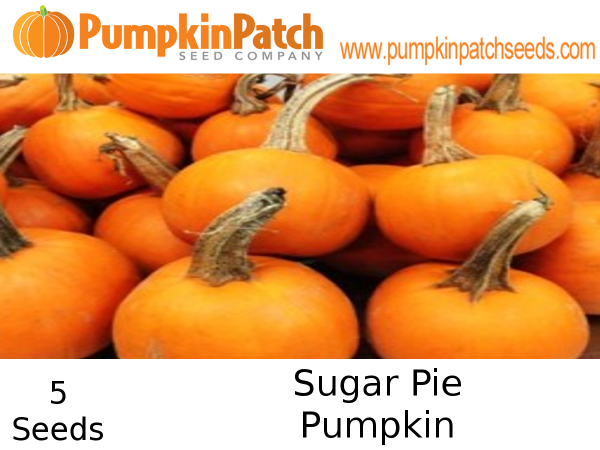 Sugar Pie pumpkins are any one of several varieties of pumpkin grown for eating rather than decorative purposes. 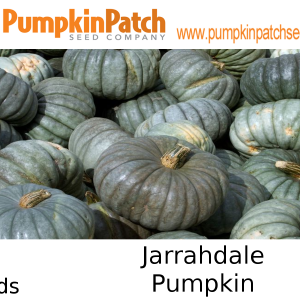 Generally, they are smaller and more dense than decorative pumpkins. 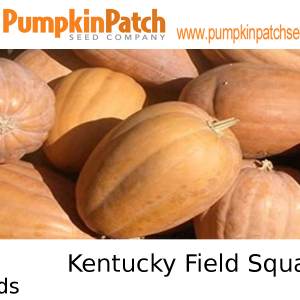 Pie pumpkins are small and dense and usually have a medium or dark orange color. 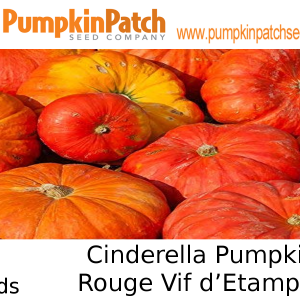 They usually appear in markets and grocery stores in September, and continue to be sold through November. 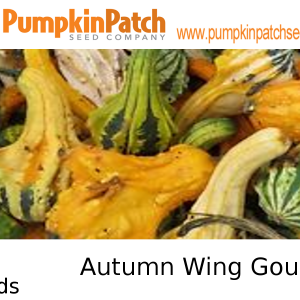 The most common variety is the deliciously flavorful sugar pie, but other eating pumpkins may include winter luxury, deep red, and golden cushaw.